Make sure your Live Event is covered with AAPL, by investing in Live Event Video Production Services. 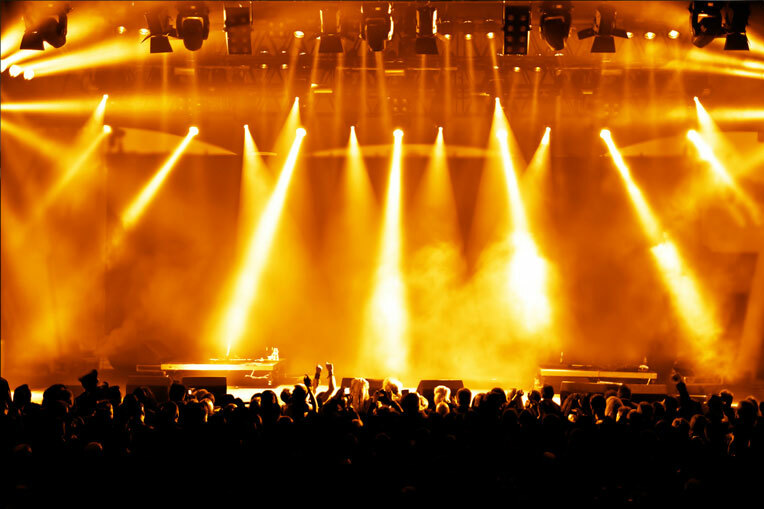 Live music festivals, comedy shows, live debates, motivational speakers, live sporting events or theatre productions, you name it and we will provide the film expertise. AAPL‘s extensive experience in the field will ensure that the video side of your event is perfect to the t. Our services range from multi to single cam shoots and in order for you to reach a wider audience, we can easily help with video and internet streaming. Raise your event profile with webcasting, or give everyone a front row ticket by using live video projection. We will be sure to film your event which ever way you want and deliver it in various formats such as DVD/Blu-Ray or Live. By inviting us to the party, AAPL will ensure that all of your production requirements are met by capturing those important moments as they are happening.